In the real world, plumbers are viewed as hard-working folks who know the plumbing system like the back of their hands. In the gaming world, plumbers are nothing less than heroes who can jump 18 feet high, enlist the use of magic, and win battles against big, bad bosses. 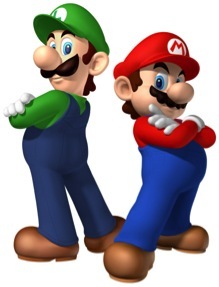 Plumbers in gaming are more common than you think. Let’s take a look at the following 6 iconic plumbers in gaming. Correct me if I’m wrong, but if it were at all possible, you would NOT do anything else than play your game of the moment, would you? I mean, we all have responsibilities. We all have to make a living – or pay attention to school – but it would be a dream come true to have nothing else to do but play games. Then again, that’s why it’s called a dream. Of course, there is also the fact that even the most avid of gamers could use a break now and then. Not to mention the fact that there are so many other forms of entertainment that are virtually impossible to ignore – such as the awesome TV shows that exist today. Truth to be told, I have never been a big fan of TV, but there are some shows that I fell for, hook, line, and sinker. If you’re a gamer looking to take a break and expand your horizons, here are some TV shows that will not fail to capture your imagination. HBO’s hit series does not need any introduction. The TV show based on George R.R. Martin’s epic A Song of Ice and Fire novels is just as much of a hit as the books, with people from all sorts of backgrounds unable to resist it. If you’re the kind of gamer who likes heavy, intricate plots with fighting thrown in, you’ll quickly join the adoring masses of Game of Thrones fans. For your dose of mental imbalance, Dexter is your go-to TV show. A serial killer nurtured to follow a code that allows him to blend in with normal people, so much so that he becomes part of the police force – how much sicker can you get? While the cinematics and acting may not be as wild as Arkham Asylum, some of the characters might not be out of place in that institution. If you like getting lost in the world of fairy tales, then Grimm will delight you. It’s not the sugar and spice kind of stories your mom used to read at bedtime, though. Grimm is packed with intrigue, action, and all sorts of creatures that will scare even the Sandman. Comic book fans will definitely not want to pass up on the TV version of Green Arrow, which caught my attention from the get go. Whether you know the story of this superhero by heart, or you have absolutely no clue, the TV show will have you wanting more. For sure, there are many more shows that cater to gamers which I just have not discovered myself. One thing that is crucial in enjoying these shows is having the right TV provider. If you’re looking at satellite TV – which really is a no brainer these days – then check out GetDirectTV.org to make sure you have all the information you need to make a good decision. The old saying, “there is a time and a place for everything,” applies to video games, too. The instantly gratifying nature of video games makes them the obvious choice – if you give kids a choice. Would you put desert on your child’s dinner place and say, “whichever you want?” I don’t think so. Specify video game time, and enforce it…. The holiday season is fast approaching and your children will soon be hard at work on their holiday gift wish-lists. If your children have a PlayStation 3 and are anything like mine, they’re already thinking about the new games they want to see in the house this winter. Unfortunately, not all are appropriate for children. Here are 5 you might consider allowing to appear under the tree. Who doesn’t love fast cars? Even the girls in your house might get into this fast-paced race car game. As you play you’ll have the opportunity to choose from more than 1,000 of the hottest, fastest, and most exotic cars in the world. Customize them, race them, trade them in, or form a collection. 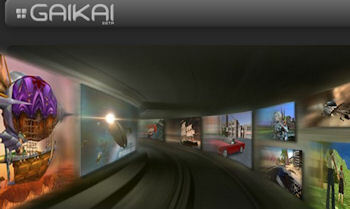 You never know what type of car you’ll want to have on hand for the real road or your favorite kart or NASCAR course…. One trend that seems to be going strong is for people to patronize cooking- or food-related TV shows and web sites. The popularity of celebrity chefs has largely contributed to this, and they have not hesitated to take advantage of this. There are also a considerable number of web sites dedicating themselves to providing recipes to the average person who makes meals in his or her own kitchen. 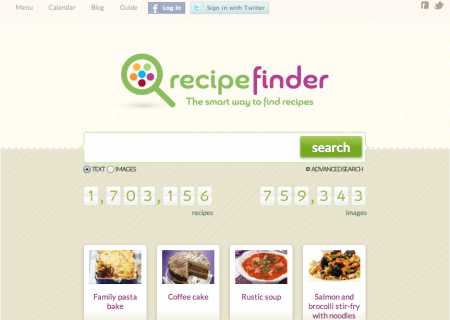 Recipe Finder offers you more than discovering recipes. It also gives you some help in the organizational front via two features: the menu feature and the calendar feature. The menu feature allows you to create a fully customizable menu which can include the appetizer, main courses, and desserts. The calendar feature gives you the possibility of planning entire meals in advance. What’s left for you to do is to cook! 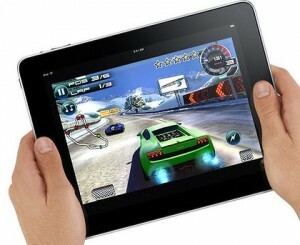 Remember my post about the Apple iPad being a potential catalyst in the world of mobile gaming? Back then, the iPad was recently launched, and people were already pondering on the implications. A couple of months have passed, and the pondering is quickly changing into anticipation. Now that people have gotten their hands on the iPad, reviews are mixed – no surprise there, really. What is quite exciting is the fact that almost a thousand video games have already been developed for the iPad! For a mobile computing device, it is saying a lot that video game developers are already jumping to create various products. If you think about it, the iPad is primarily meant to serve as a cross between a smartphone and a mobile computer. With the amount of attention being given to it by the video game sector, however, it seems that it is being seen more as a mobile gaming machine! With seven iPad games available at launch, ngmoco is taking advantage of the multi-touch screen by allowing players of games like “Godfinger” and “We Rule” to multitask by literally sliding small game windows aside so they can focus on the bigger playing field and then read the story progression or check out friends’ castles in between. Johnny Coghlan, head of publishing for Chillingo, which has 14 iPad games available, said the Wi-Fi and 3G capabilities allows for all of its games, including “Super Shock Football HD” and puzzle game “Quantz HD,” to incorporate Crystal integration. This is the company’s social gaming network that enables players to compete against one another and tout high scores. Then there’s Uno, Flight Control HD, and Tetris. Now who wants to play? 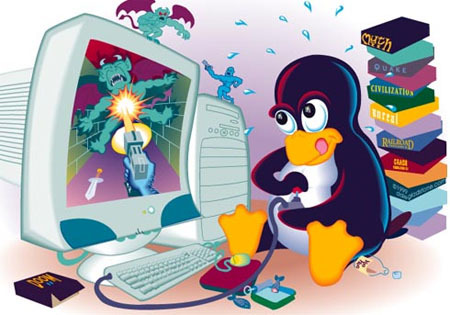 Ever heard of Legends of Zork? If not, then it’s about time that you did. GameStop recently launched its new online game – which, by the way, is FREE TO PLAY – and it is called Legends of Zork. 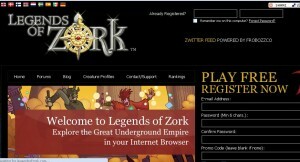 The well known name in the gaming world has teamed up with Jolt Online (another upcoming name in gaming) to provide access to Legends of Zork. In line with the launch of the online game, GameStop is also running a promo contest. Basically, what you have to do is go to any GameStop location in the United States and ask for a promotional card. Yes, believe it or not, it is also FREE. 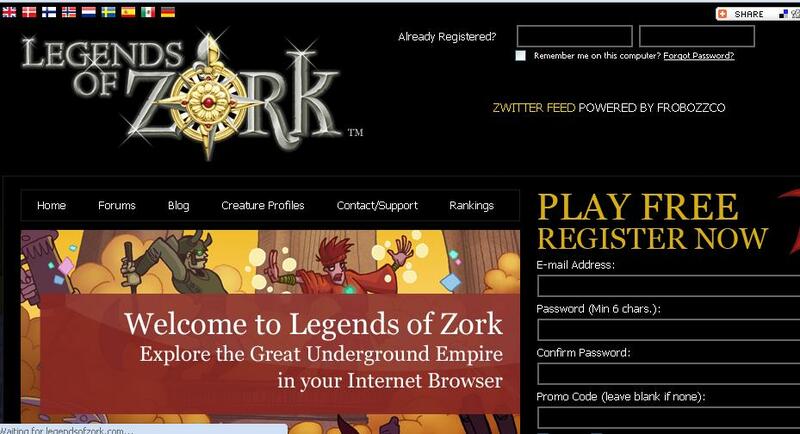 You then have to register online at www.LegendsOfZork.com using the code found in the card. Upon doing this, you are qualified to join their sweepstakes. Here’s the great thing: the prize is one year’s worth of FREE video games. Now who wouldn’t want to win that??? I have to tell you, though, that you need to head on over to the nearest GameStop location NOW. The cards are free but they are being given away on a first come first served basis. With this kind of prize at stake, I will not be a bit surprised if the promotional cards run out. Going back to the new game, I haven’t tried it; but, I think that I will at least give it a try. I like the name Zork and there are no download requirements for the game. Let me know if you get around to playing.